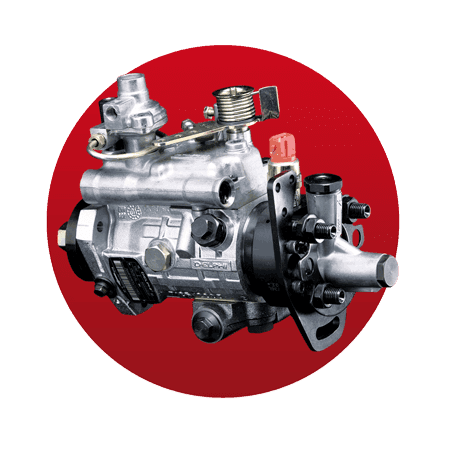 We offer repair of electronically steered injection pumps by Bosch/Zexel, VP29/30, VP44 types and mechanically steered Delphi pumps from DP200 and DP300 series. 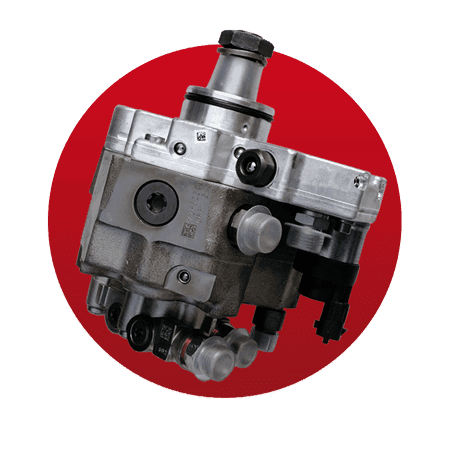 Also, we deal with high pressure pumps working in Common Rail systems produced by such companies as Bosch, Delphi, Siemens VDO (Continental) and Denso. 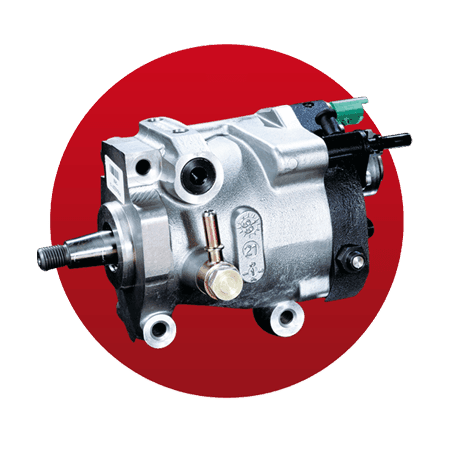 During the injection pump reconditioning process, we use the original spare parts only. The procedure of repair is carried out according to the recommendations of the pump producers. To launch a pump repair department of our company, we had to meet many strict conditions demanded by their producers. Pumps are serviced on a specially designed and equipped stands, which provide a maintaining of a cleanliness and precision during the mounting of all parts. The repair process starts from reading the memory of a pump driver and verification of saved errors. Afterwards, the pump components are dismounted and the control of mechanical parts is carried out. 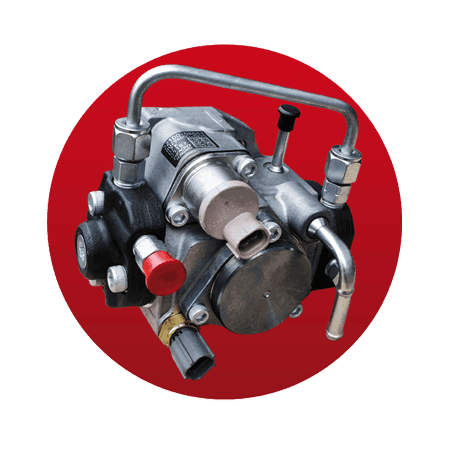 During the pump repair we replace all crucial pump elements such as: electronic driver, hall sensor, introductory pump, angle of injection changer, high pressure pistons, heading and housing. After mounting the new parts, the pump is taken onto Bosch EPS 815 test bench with VPM844 adapter. 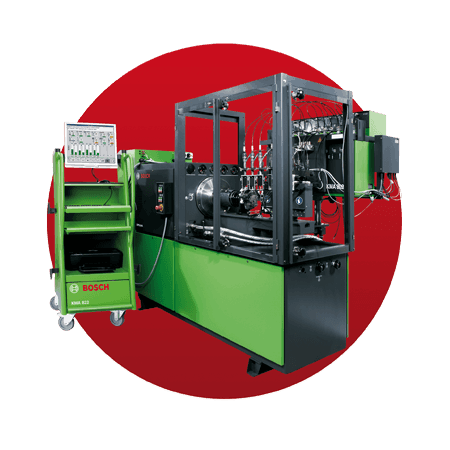 There, we conduct fully automatic test and calibration of the process parameters. A positive result of that process guarantees maintaining appropriate values of fuel implementation and injection angle in the whole range of its rotational speed and engine loading. It is needed to point out, that VP44 pump with PSG 16 driver, which is equipped with two electric sockets placed on opposing sides of driver is not subjected to repair. The Bosch company does not provide the distribution of original spare parts and does not share the repair procedures of such kind of a pumps. Reconditioning of such type of pumps consists of replacing the sealing set and verification of all mechanical elements. Efficient elements are thoroughly cleaned and the damaged parts are replaced by new and original spares. After changing the elements, complete pump is taken for a test and calibration on Hartridge AVM2-PC. Passing the test assures that the repair was conducted properly and pump will work correctly. The repair process starts from testing the pump, which is preceded by replacing the sealing set. For testing the CP type pumps we use the Bosch EPS 815 test bench equipped with the proper equipment. 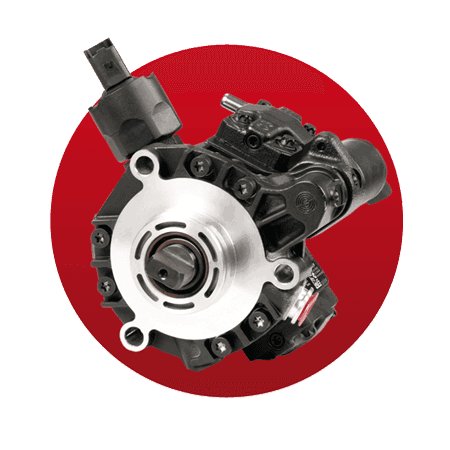 If needed, we replace another pump components such as: supply pump (if present), electric valves, mechanical valves, driveshaft, pistons or housing. Every repair ends with a test, during which the pump parameters are measured. We have also the proper equipment to repair a CP4 high-pressure pump by Bosch. We await only for sharing the procedures of repair and launching distribution of spare parts by Bosch company. Similarly as with products from Bosch, the repair process starts from replacing the sealing set. Afterwards, the pump is tested on the Hartridge test bench, the only measuring devices provider authorized by Delphi company. 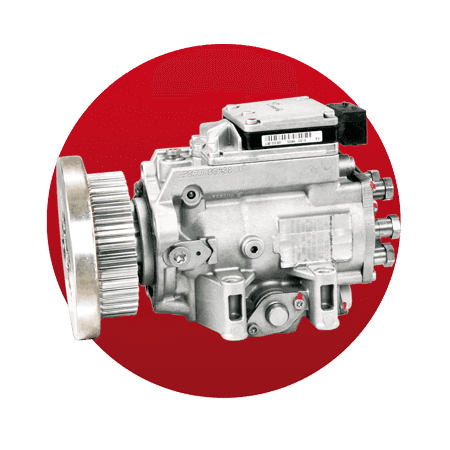 If needed, we change the mechanical pump parts such as: supply pump, electric valves, mechanical valves, driveshaft, pistons and housing. Every repair ends with a pump test on the test bench equipped with the appropriate measuring device. Analogically to aforementioned pumps, the repair process starts from replacing the sealing set. 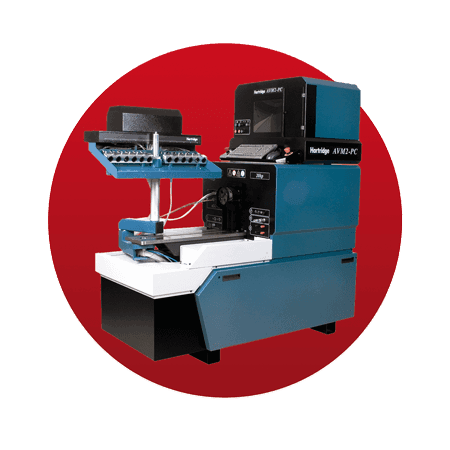 The testing procedure is carrying out on the Hartridge test device, which was authorized by both Siemens VDO (Continental) and Denso to service the diesel injection systems by them.